Adaptive behavior is a critical set of skills that are learned and performed throughout our lives and allow us to meet societal expectations for individuals of our age group. These behaviors are an essential component of everyday functioning, and deficits in adaptive behavior are associated with to several neurodevelopmental disorders, including intellectual functioning. 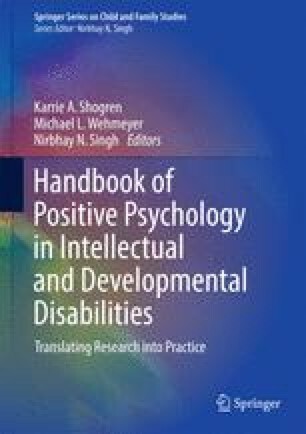 We review in this chapter the construct of adaptive behavior, its relevance to intellectual disability, and how it is assessed. We briefly present the relevant standardized assessment scales available that should be used, along with other critical clinical information, when assessing an individual’s adaptive behavior for the purpose of making a determination of intellectual disability.